Brand New Punch Down Tool Punch down tool used to cut and insert cables into telephone accessories. Spring-loaded impact with high and low settings, cable locking and insertion blades and built-in cable shears. 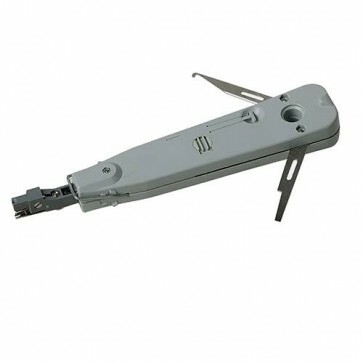 Overall length 180mm.